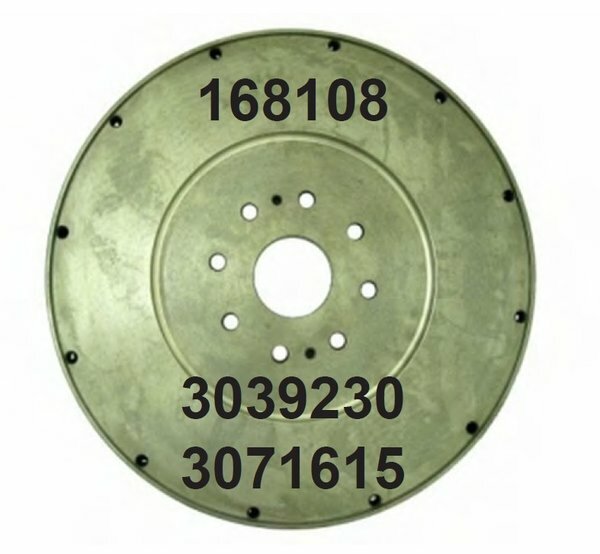 ALL OF THE FLYWHEELS WE SELL ARE ARE AFTERMARKET FLYWHEELS THAT ARE MANUFACTURED TO OEM SPECIFICATIONS. THERE IS NO CORE CHARGE. PRICES SHOWN ARE FOR ONLINE ORDERS ONLY. All flywheel orders are dropped shipped to the customer. We are not responsible for any delays in shipping and we cannot guarantee that overnight orders will be shipped the same day.